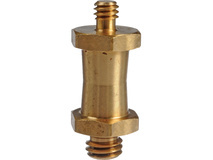 Product #1298 | SKU 037 | 0.0 (no ratings yet) Thanks for your rating! 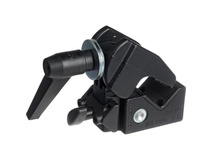 The Manfrotto 037 Reversible Short Stud is a short stud made from brass that fits into the Super Clamp. 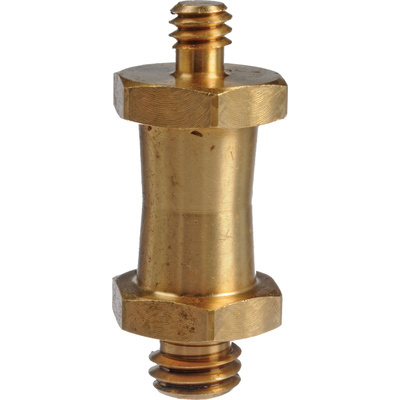 It features a 3/8" screw at one end and a 1/4"-20 screw at the other end. Replaces old part number 2907.